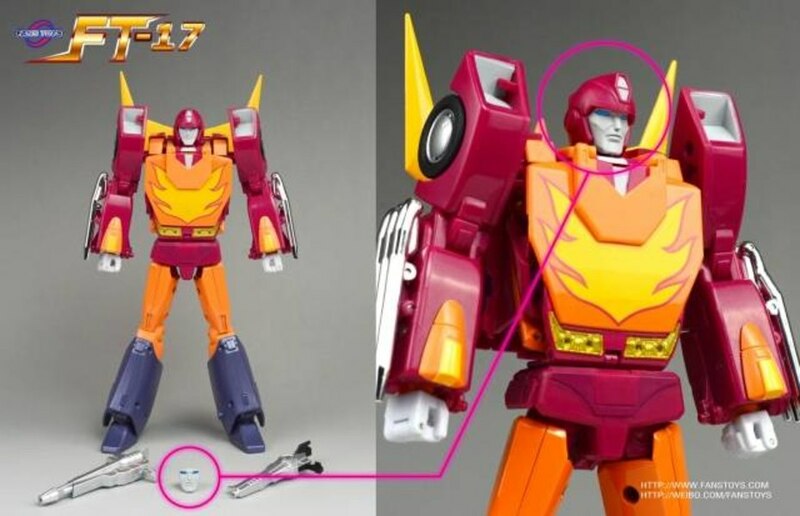 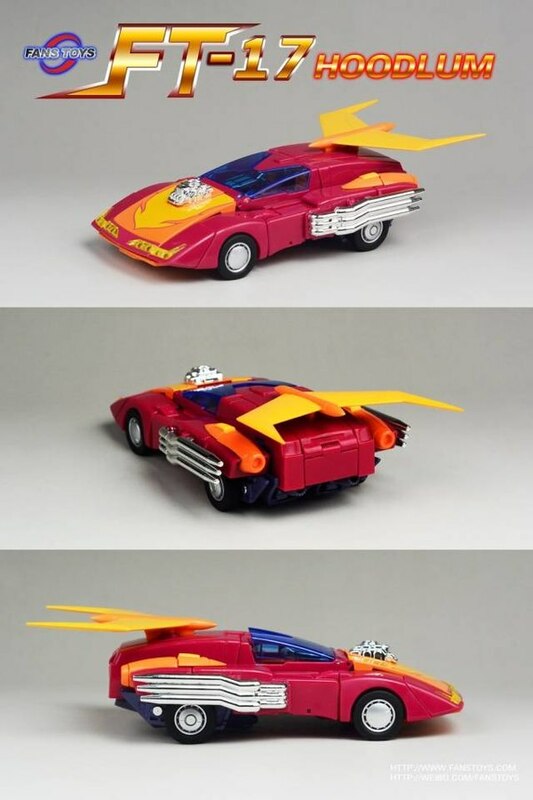 The official Masterpiece Hot Rod ended up not being quite right for a number of people. 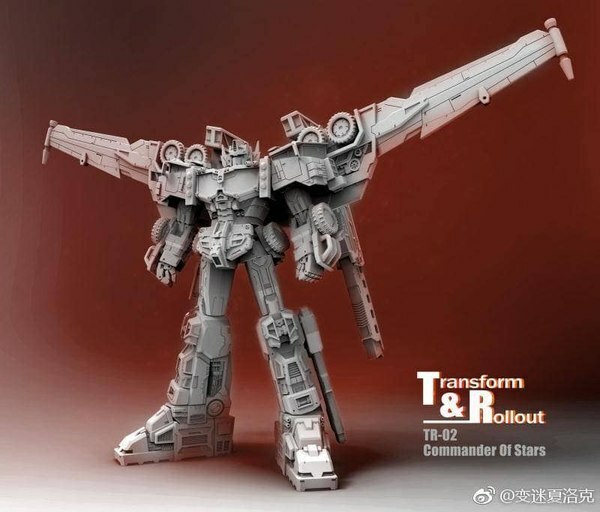 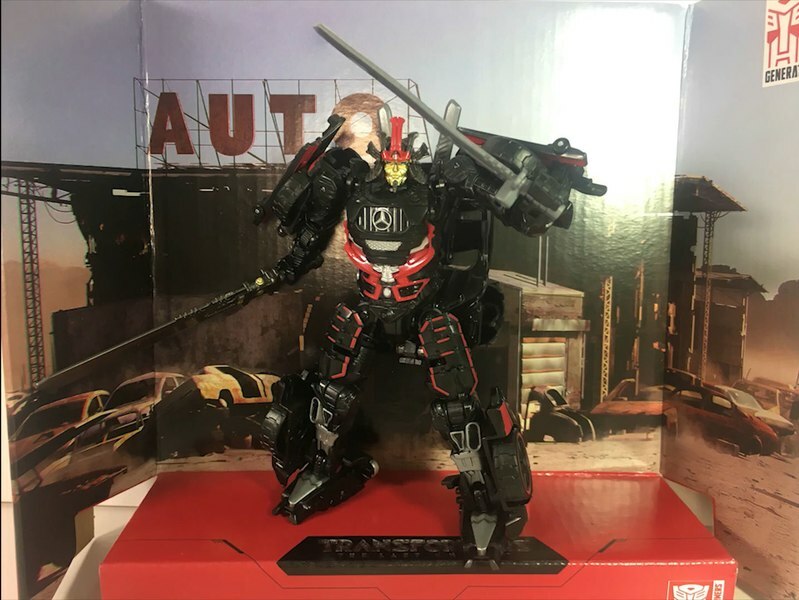 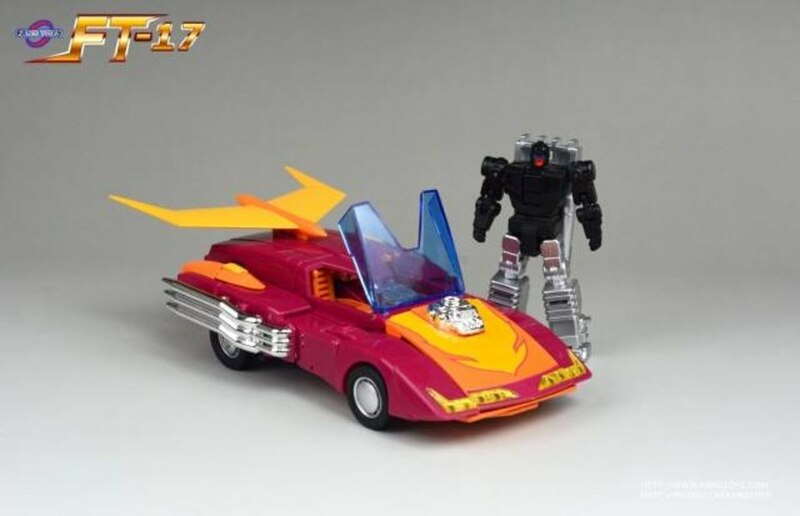 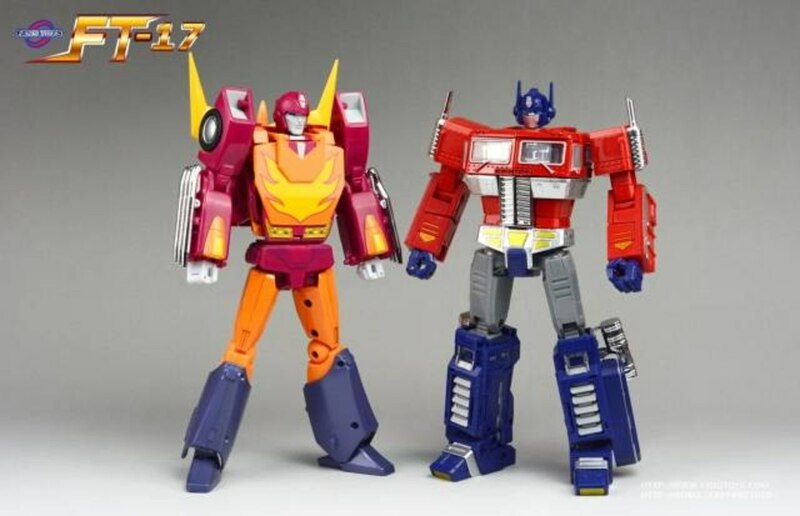 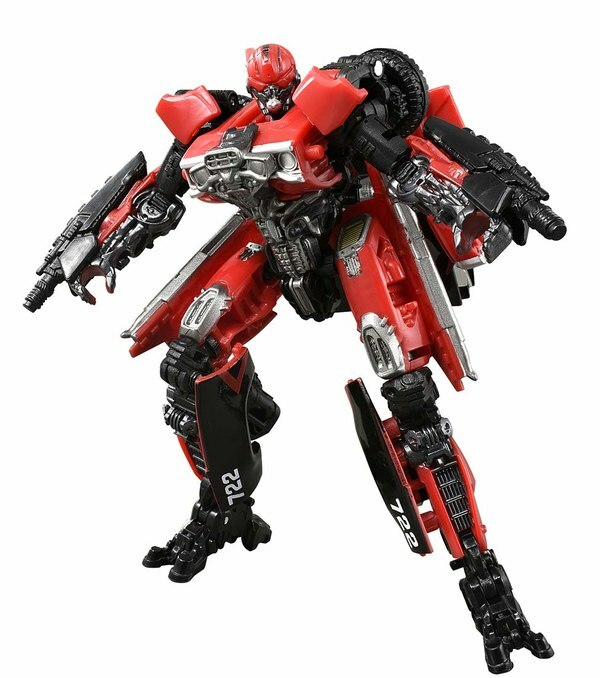 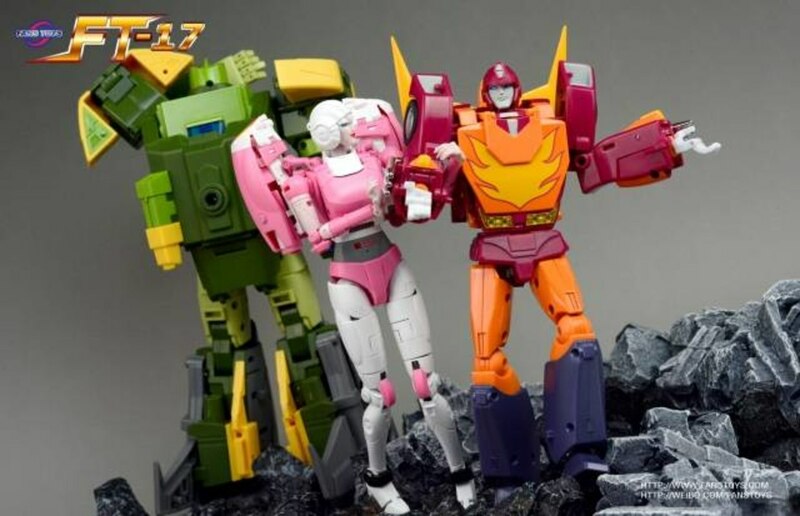 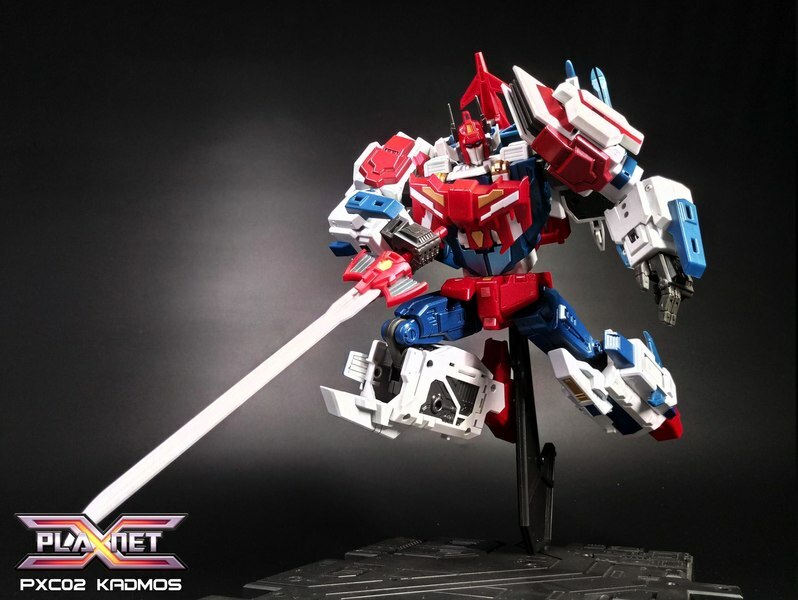 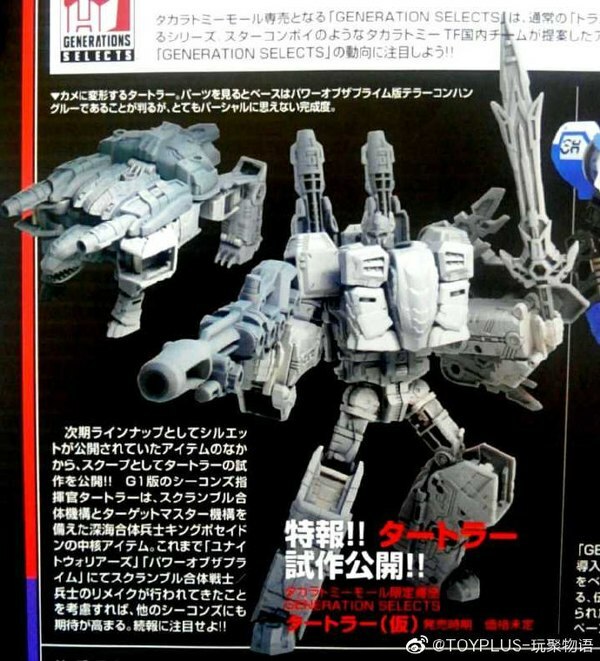 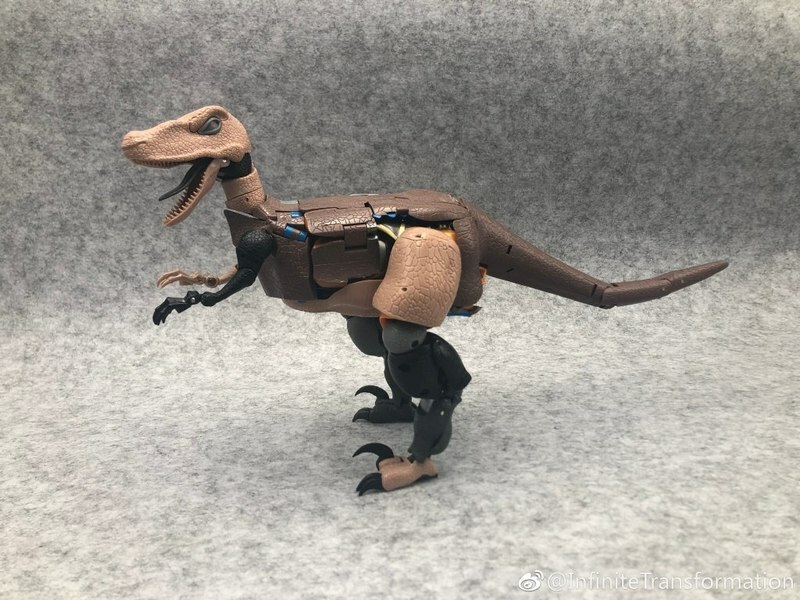 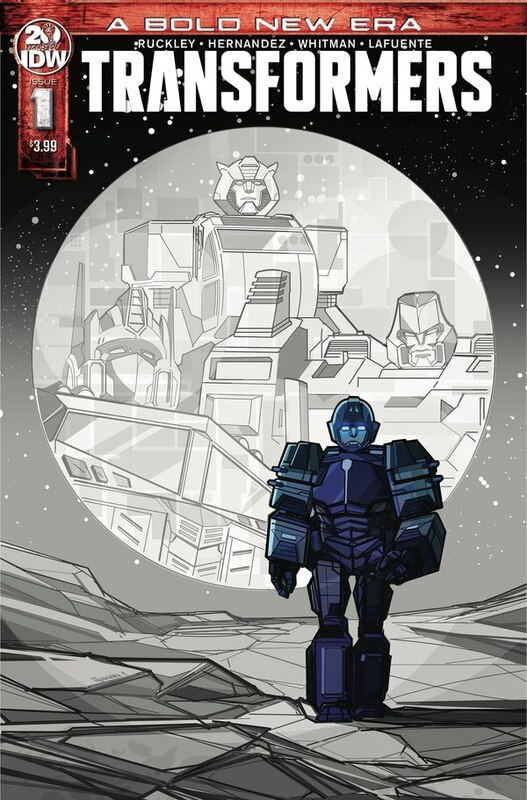 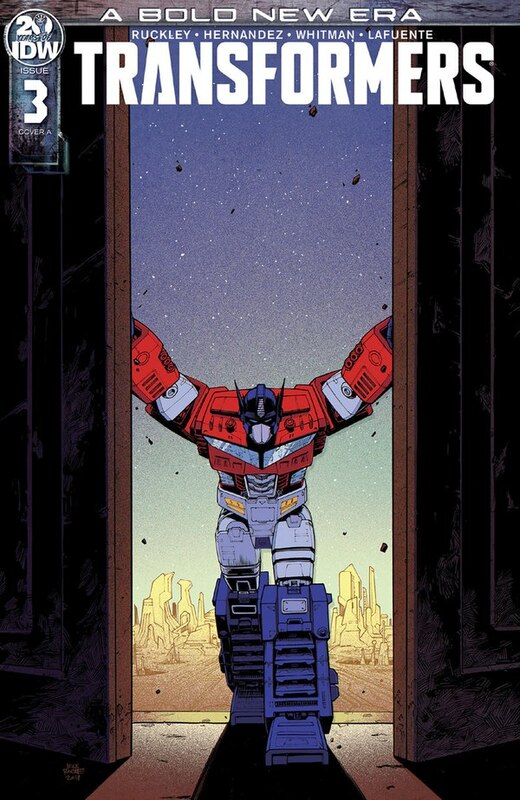 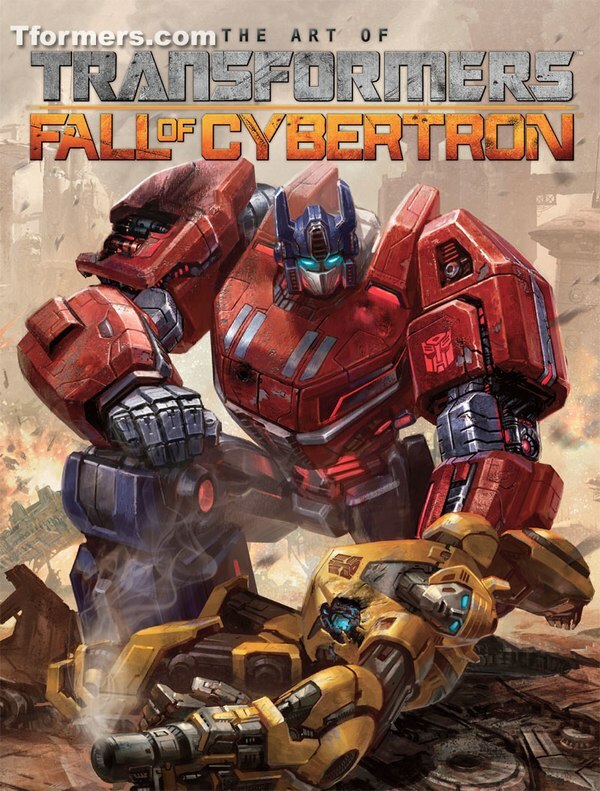 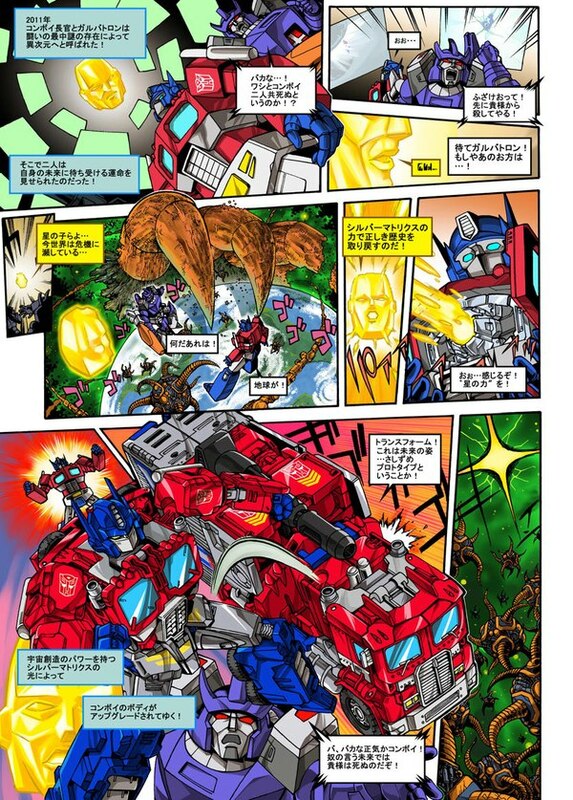 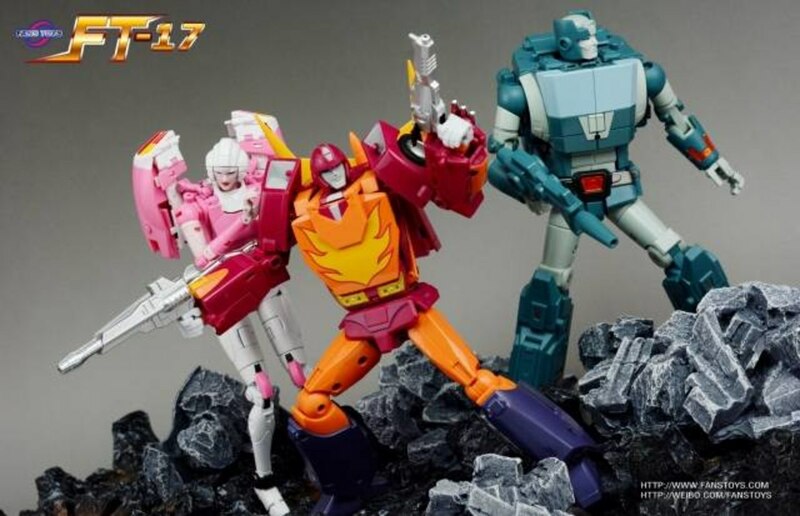 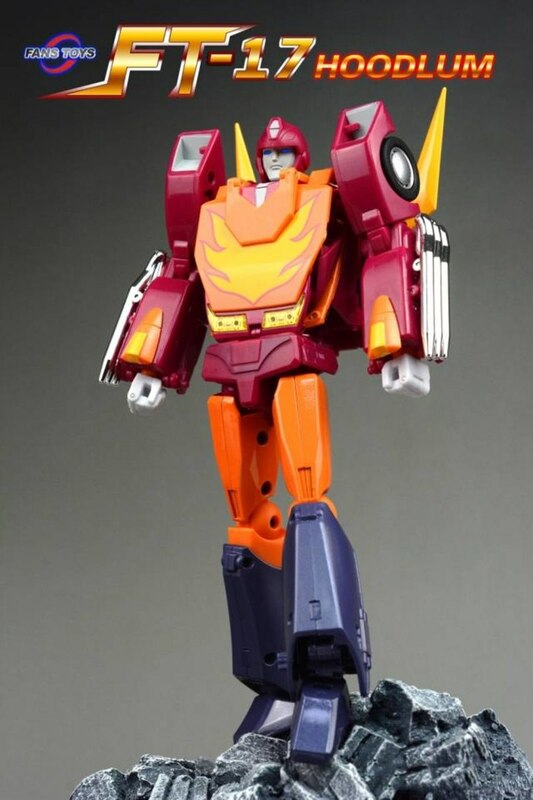 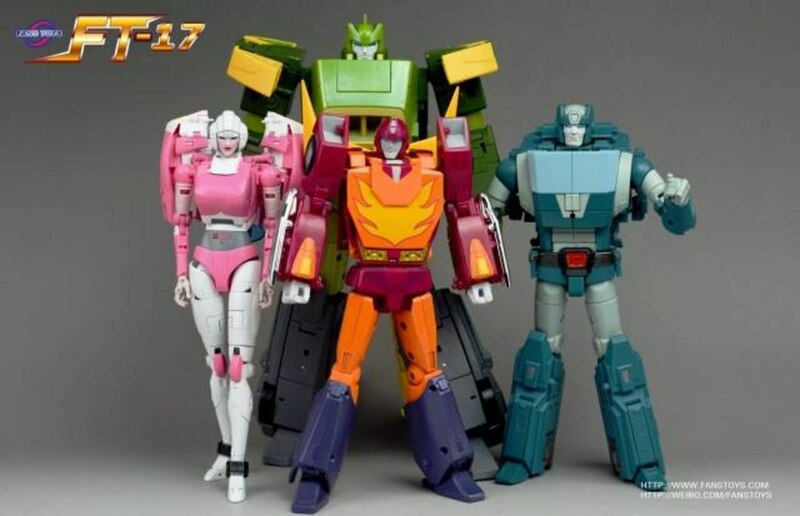 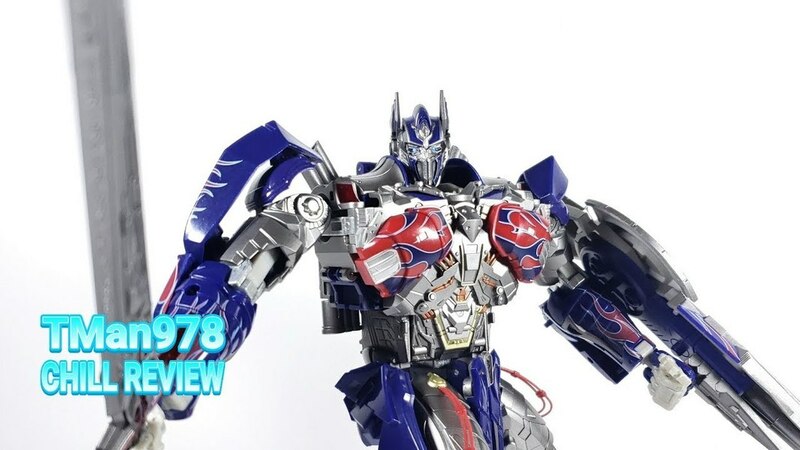 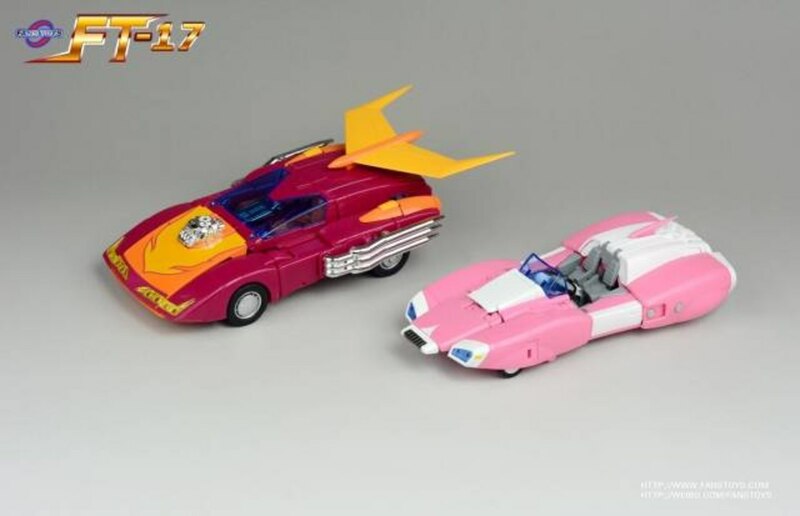 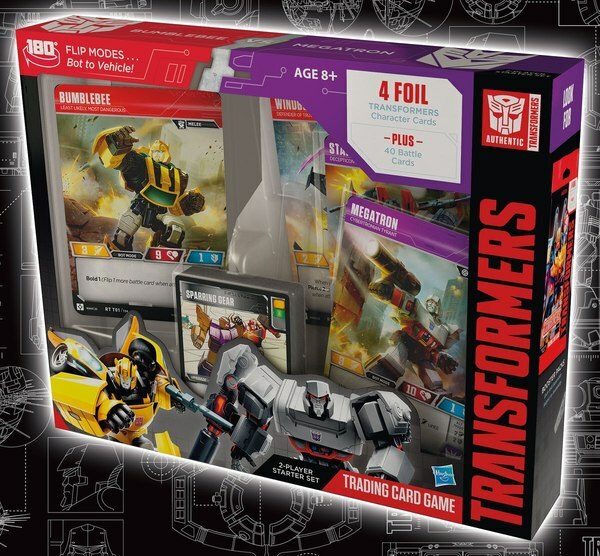 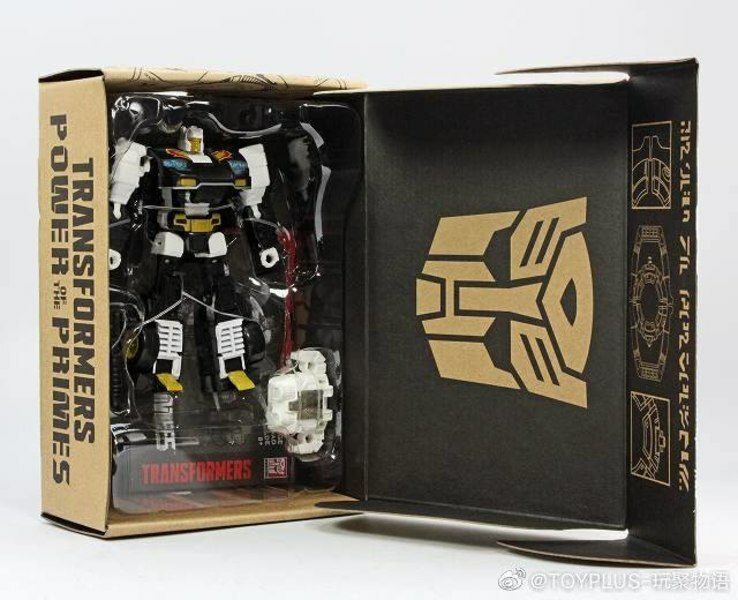 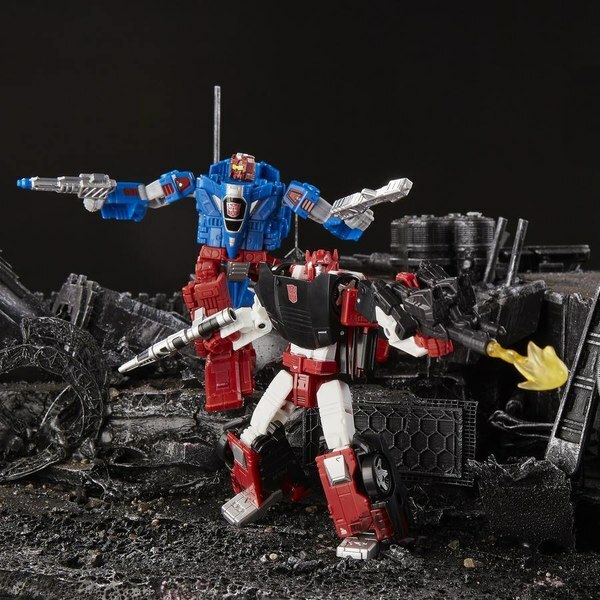 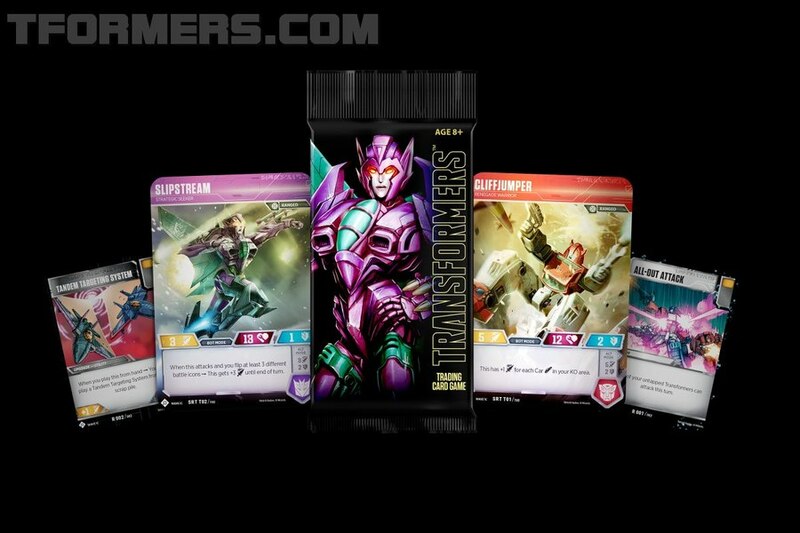 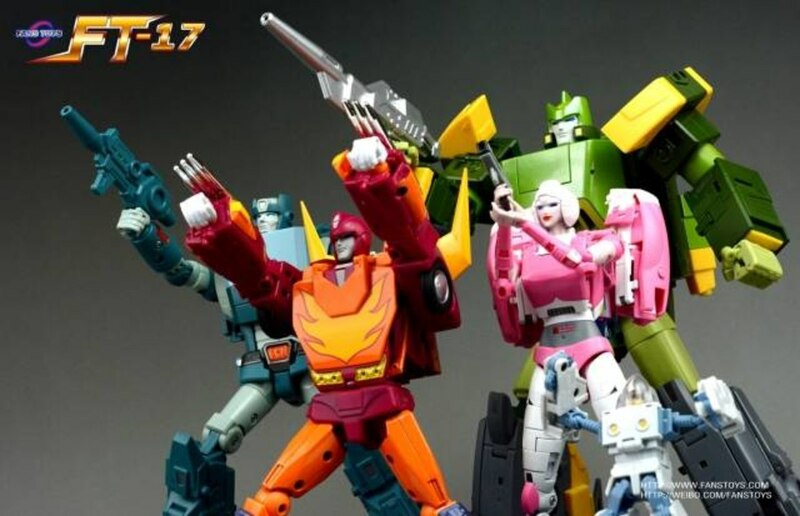 So, FansToys' announcement of Hoodlum, their unofficial MP-alike take on the character became cause for anticipation among collectors eager to find out if, when it would eventually be released, it would be a suitable alternative to join their Masterpiece Autobots. 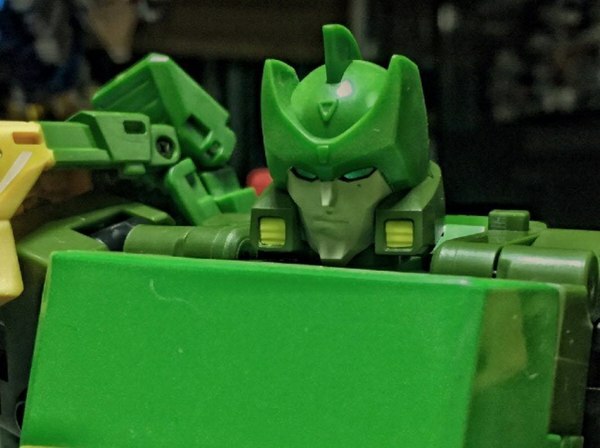 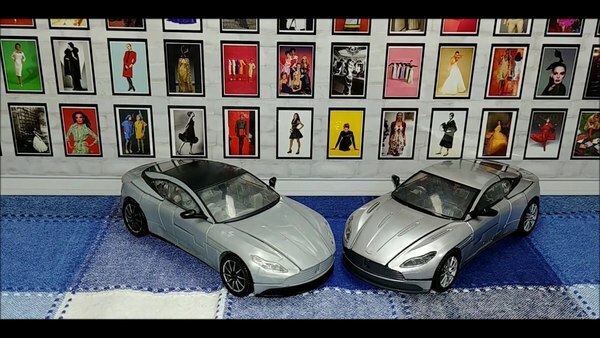 On the RFC Reviews Youtube channel, diecast has what we think may be the first review - or at least first English review of this figure, so let's take a look at his ~30-minute video, and see how Hoodlum came out.